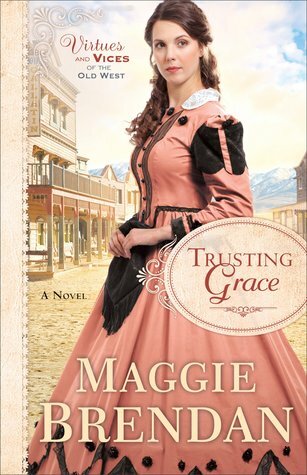 Trusting Grace is a touching and tender tale! Well-crafted and wonderfully characterized, I found Grace and Robert, along with their families, to be most endearing. 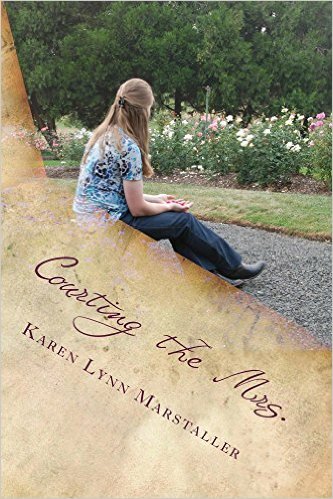 Overcoming their pasts, they share a heartwarming journey toward a promising future. It was a pleasure to step back in time and visit Montana’s Gallatin Valley; the setting is a lovely part of the story’s charm. While Trusting Grace concludes the Virtues and Vices of the Old West series, it can also easily be enjoyed as a stand-alone story. 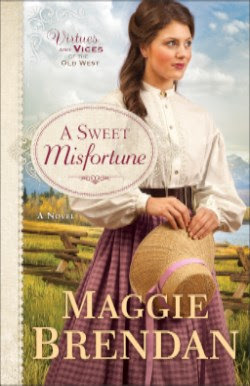 All of her life, Grace Bidwell has longed for a loving husband and children, but now the chances of her dreams coming true are looking slim. Widowed and caring for her elderly father, she struggles to maintain her late husband’s ranch, until she places an ad for a hired hand. As 1892 draws to a close, Dr. Letitia Morgan boards a train in Philadelphia headed for Hartville, Colorado. The young town’s booming silver mine has attracted so many people that Hartville is in need of a new doctor to treat women and children. Letty jumps at the chance to start a new life where she’ll be appreciated as a medical professional-despite the fact she’s a woman. But as she gets to know more about this bustling town, Letty realizes that perhaps she’s bitten off more than she can chew. Armed with determination and her trunks of medical supplies, she buckles down to minister to the wayward children of the town drunk, girls caught in Hartville’s thriving brothels, and a newspaperman broken by the loss of his young wife. But not everyone warms to the lovely new physician, and Letty finds herself the target of vicious attacks. When she is thrust into a confrontation over the fate of three orphans, her life will never be quite the same. Deep in the heart of Texas, Julie Duncan is just trying to get through the days after the loss of her husband. It’s been four years, and male attention is the last thing on her mind, but her new job lands her in the middle of an unwanted romance. The first time he sees his grandfather’s new housekeeper, Lane Calahan knows that Julie is “the one,” but will he ever convince Mrs. Duncan to risk her heart again? 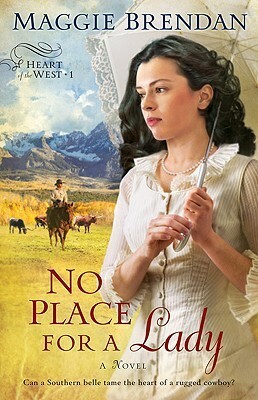 Nothing in her past had prepared her for a Colorado cattle drive–or Luke Weber. 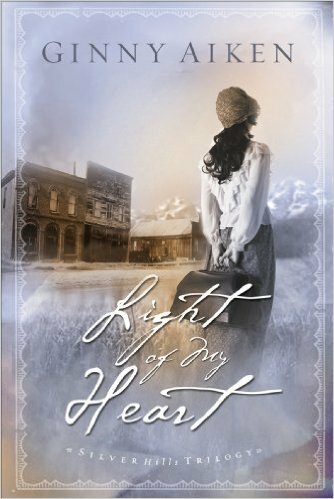 Longing for a new start, Crystal Clark arrives amid the splendor of the high country in June 1892. After the death of her father, Crystal is relieved to be leaving the troubles of her Georgia life behind to visit her aunt’s cattle ranch. Despite being raised as a proper Southern belle, Crystal is determined to hold her own in this wild land–even if a certain handsome foreman named Luke doubts her abilities. Just when she thinks she’s getting a handle on the constant male attention from the cowhands and the catty barbs from some of the local young women, tragedy strikes. And saving the ranch from a greedy neighboring landowner means taking charge of a cattle drive, ready or not. Can she rise to the challenge? Or will she head back to Georgia defeated? Living up to the reputations of her aunt Rachel, who worked as a spy in the War Between the States, and parents who were instrumental in Boston’s Underground Railroad is a difficult task for Tara Young. 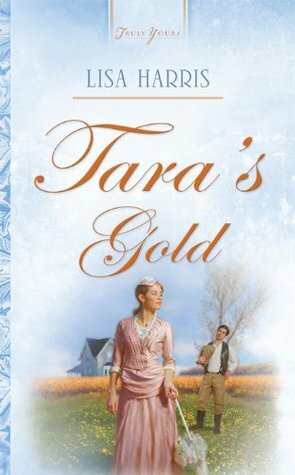 So when she finds mention of an unsolved gold heist in her aunt’s journal, Tara decides her claim to fame will be finding the missing gold. Aaron Jefferson is a government agent seeking the same illusive goals-the cache of gold, but more importantly, a place of worth in his own illustrious family. When Tara and Aaron find their paths converging, however, each is determined to find the gold on their own. But their Heavenly Father has another plan. Will they ever learn that God Himself is to be desired more than fame or fine gold? 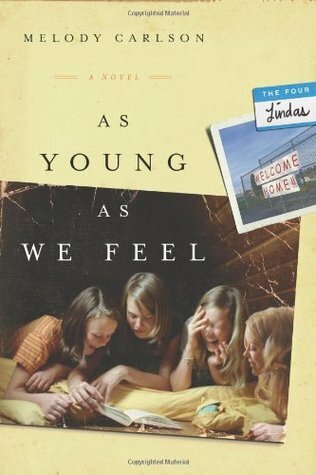 Once upon a time in the little town on the Oregon coast, there were four Lindas—all in the same first-grade classroom. So they decided to go by their middle names. And form a club. 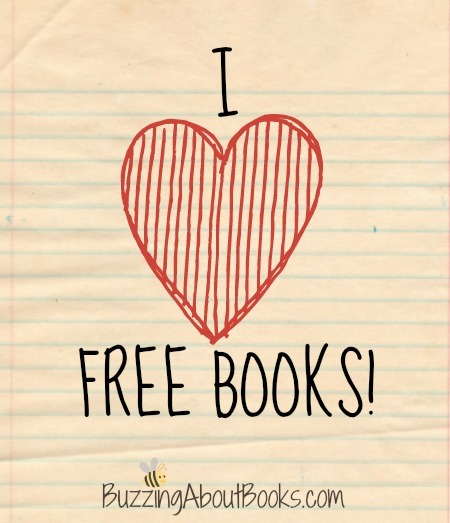 And be friends forever. But that was 47 years and four lives ago. Now a class reunion has brought them all—the New York lawyer, the empty nester, the frustrated artist, and the aging starlet—together again in their old hometown, at a crossroads in their lives. They’re about to explore the invigorating reality that even the most eventful life has second acts…and there’s no statute of limitations on friendship. She’s learned you can’t count on anyone–but she didn’t count on landing in Last Chance. 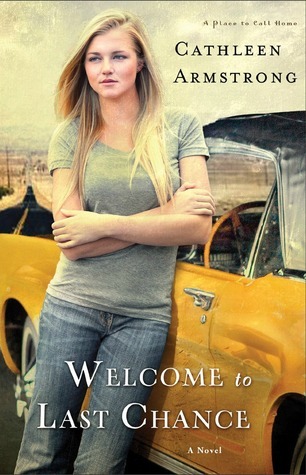 The red warning light on her car dashboard may have driven Lainie Davis to seek help in the tiny town of Last Chance, New Mexico, but as she meets the people who make this one-horse town their home, it’s her heart that is flashing bright red warning lights. These people are entirely too nice, too accommodating, and too interested in her personal life–especially since she’s on the run and hoping to slip away unnoticed. Yet in spite of herself, Lainie is increasingly drawn into the small-town dramas and to a handsome local guy with a secret of his own. Could Lainie actually make a life in this little town? Or will the past catch up to her even here in the middle of nowhere?